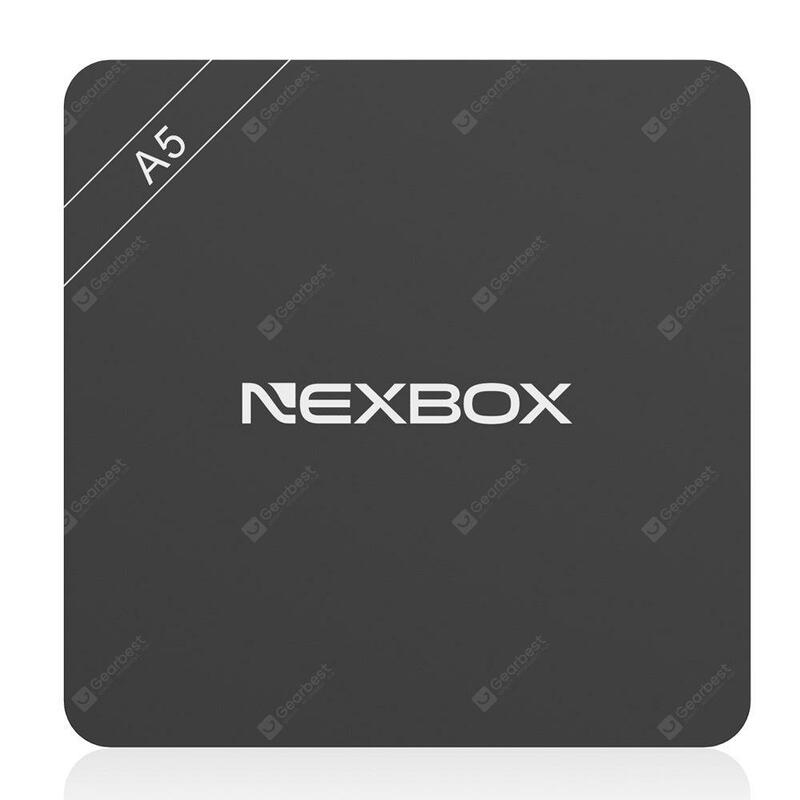 Featuring the NEXBOX A5 Amlogic S905X Android 6.0 TV Box. Today we have another TV box don’t be surprise because that’s what this website is about. Nexbox is one of the companies that has been first to launch a set of TV boxes all using the new S905X CPU, and this one is no different. I don’t like to go through all the specs because I am quite sure most, if not all the S905X boxes carry the same hardware specs. What I mean is that, it comes with 2GB of RAM and 16GB of internal storage. S905X CPU running 2.0MHz on the new Android 6.0 Marshmallow operating system. What may be different is the ports available and software performance. 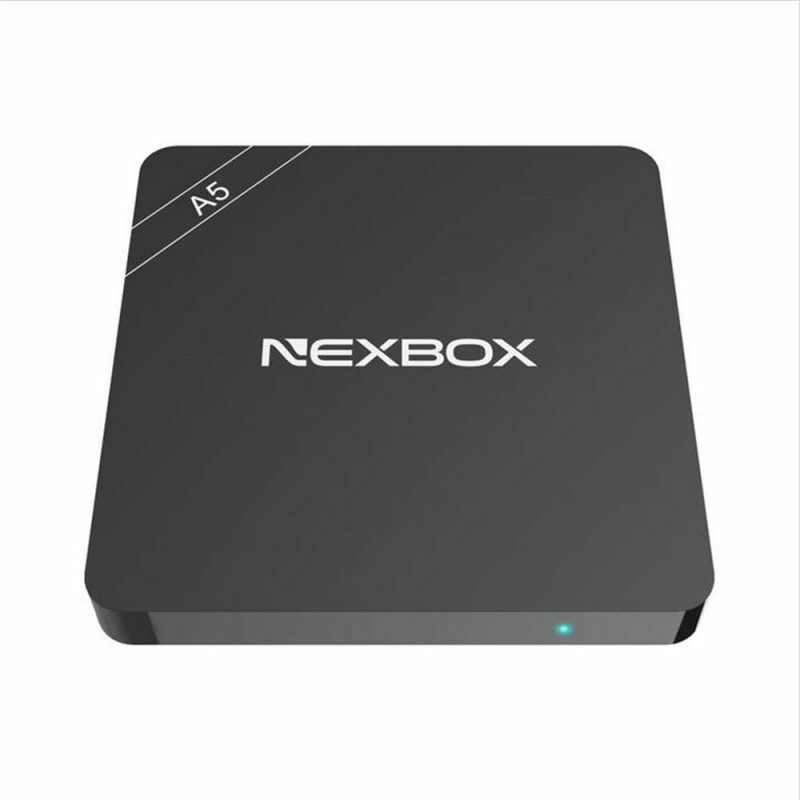 Let’s take a look at the pros and cons of the Nexbox A5 TV box. 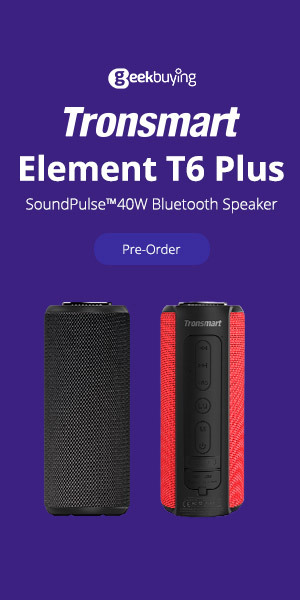 It is fast, it comes with the latest Android and Kodi software, it plays games really well, it has all the wireless connectivity WiFi and Bluetooth, It has a really nice easy to use user interface, has the latest hardware specs, and it is affordable and housed in a nice plastic . When trying to play 4K videos at 50 and 59Hz it does not play, lower videos like 40hz, 1080p, 720p all run really well. Please note that these 50 and 59hz videos were not tested inside Kodi which in some cases proved to be better at playing 4K videos at all hertz. The only other con is that the WiFi connectivity is not that good (this can be subject to many different factors) this is just my opinion. Also most of these kinks can be straightened out via firmware or software updates.